Luck, Hemingway said, is a fluid, elusive force that could come right up to us and still go unnoticed. But that definition doesn’t begin to explain the unusual things people do to bring luck, nor does it hint at the superstitions surrounding good luck and bad. 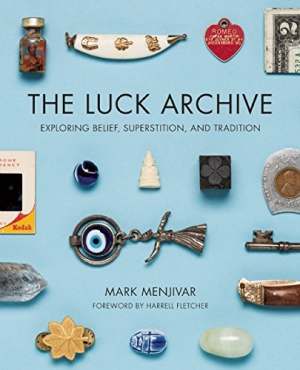 Luckily, this archive collects many dozens of luck beliefs, in quirky little essays written by devoted luck whisperers.